The forthcoming spectrum auction in October this year is going to be different in more ways than one. To begin with this is the first time that 700Mhz spectrum will be auctioned. Secondly, this is possibly the biggest supply of spectrum to be auctioned in India. A total of 2354.55Mhz of spectrum would be auctioned in frequency bands of 700Mhz, 800Mhz, 900Mhz, 1800Mhz, 2100Mhz, 2300Mhz and 2500Mhz. Out of these 700Mhz is commanding the maximum reserve price of Rs11,485 crore for 1Mhz. Government looks to generate around Rs64,000 crore from this auction. Besides, this is one auction which would lead to almost complete marginalization of the smaller telcos. The high reserve price of the spectrum means that the smaller telcos will not be in a position to participate in the auctions. Without a good supply of spectrum they will not be able to compete. However, at the same time consolidation is already underway in the Indian telecom market and this auctions will further act as a catalyst for it. Bigger service providers have already acquired many smaller telcos, like MTS India, Videocon and Aircel’s spectrum. Unlike the previous auctions when the telcos bid either to launch 3G/4G network or they were so hard pressed for additional spectrum that they had to go all out to acquire some. This time around they are likely to prudently exercise their choices. Vodafone India and Idea are likely to bid somewhat aggressively because comparatively they have limited spectrum for 4G. On the other hand, Bharti Airtel has the largest spectrum holding in the country might want to add 700Mhz in its arsenal to fight growing threat and competition from RJio. 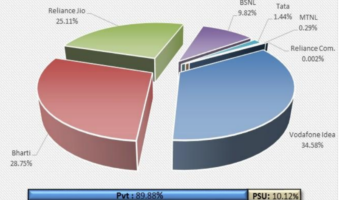 “Bharti has the largest spectrum holding at present, of the total 770MHz, across bands (900MHz, 1,800MHz, 2,100MHz and 2,300MHz); followed by Reliance Jio Infocomm Ltd (RJio), which holds 596MHz spectrum across 800MHz, 1,800MHz, and 2,300MHz bands. 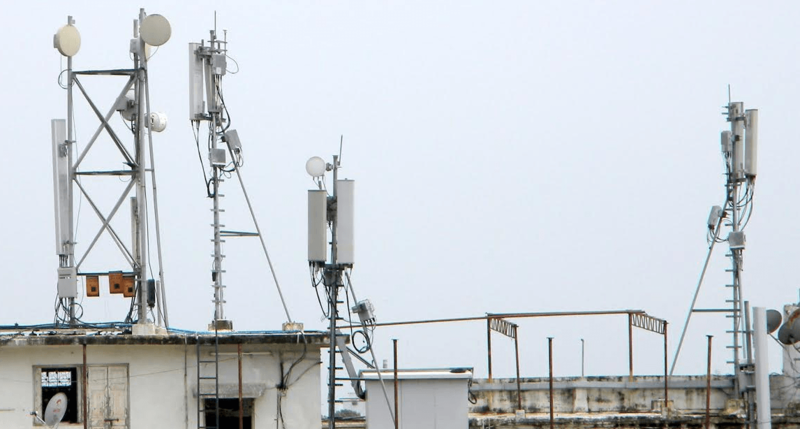 This puts Vodafone (302MHz) and Idea (271MHz) at a disadvantage since they do not possess airwaves in the 2,300MHz category. Each of the top telcos are likely to bid in their respective top five circles by revenue, to plug in the data spectrum gaps in an effort to strengthen established operations,” says the recent report by Ind-Ra, a market analyst and research firm. Besides post the launch of Jio’s 4G services, Idea and Vodafone might be further under pressure to procure more 4G spectrum. Both Idea and Vodafone don’t have enough 4G spectrum. They might go for 1800Mhz or 2100Mhz instead of 700Mhz because of the cost factor. This means that the incumbents are likely to bid for circles where the pricing of 700Mhz is less than that of 800/900Mhz or where spectrum in 800/900Mhz band is not put for auction. 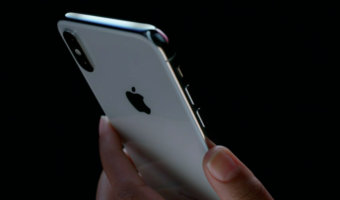 The response to 700Mhz and 2500Mhz frequency band might be limited because of lack of ecosystem in this band in India. The pricing of 700Mhz is also a subject of much debate and controversy. Priced at Rs 11,485 crore for 1Mhz, nearly 70% of the revenue is likely to come from this band. High reserve price means that only the top incumbents (Bharti Airtel, Vodafone India, Idea cellular and maybe Reliance Jio) are likely to bid for it. And even they would be able to benefit from it only in the long run. In spite of initial protest from the telcos, they seem to have started to gather the ammunition for the auction. The recent Airtel Singtel deal is a step in this direction. The high price is mainly because it is a contiguous spectrum and 5Mhz is available all across the country. 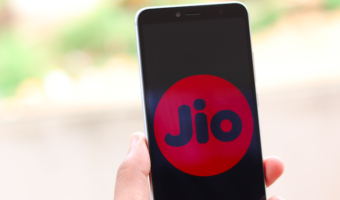 Though Reliance Jio is a Greenfield operator and has 1.5 million subscribers in the country, it might look to add 700Mhz or strategically procure 800Mhz in a few circles. It is also for the first time that the Government will assign spectrum within 30 days of making upfront payment by successful bidders. The Government has also brought down interest on installments to 9.3% from 10% earlier. Successful bidders will be allowed to self certify network rollout to almost 90% while the remaining 10% would need to be verified by Department of Telecommunications. Further the Government has also changed the method of calculating spectrum cap in a circle, which allows companies to hold more spectrum than was earlier allowed. “The spectrum surrendered has also been included in calculation of spectrum cap apart from spectrum put to auction and assigned spectrum. The spectrum cap shall not be reduced in case spectrum is allocated for non-commercial use after auction,” says the NIA. There is a further relaxation for firms bidding for 700Mhz, 800Mhz and 900Mhz. The winners of these bands would need to pay 25% of the bid amount within 10 days. However for the other bands, the winners would need to pay 50% of the bid amount. Whatever be the consequences of the auctions, one thing is certain that interesting times lie ahead for the Indian telecom industry. But which band, 12 or 13 or 17 or 28 ?